There’s tuition to meet all abilities and the academy operates from the following centres in term time and school holidays. 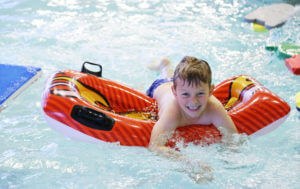 Our swimming lessons start from Pre School, on to junior stage 1 and go through to Stage 9, plus adult lessons. Lessons run for 50 weeks of the year, and you can join any time! For more information, please get in touch.